13w36a Snapshot Ready for Testing! Switched to a creative world to make exploring a bit easier. Noticed something I assume is new? Melons now spawn in patches like pumpkins. Or was this from a previous update? 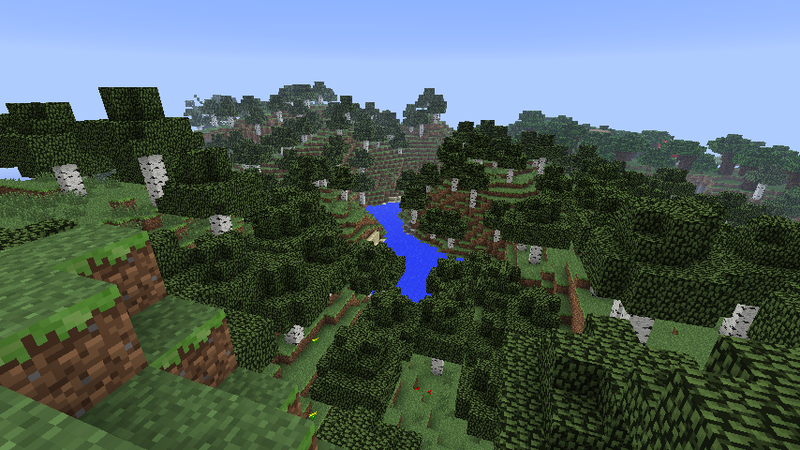 The roofed forest biome seems to have very thick, nice trees. It also has tall mushrooms that grow randomly in it. It looks pretty darn awesome. 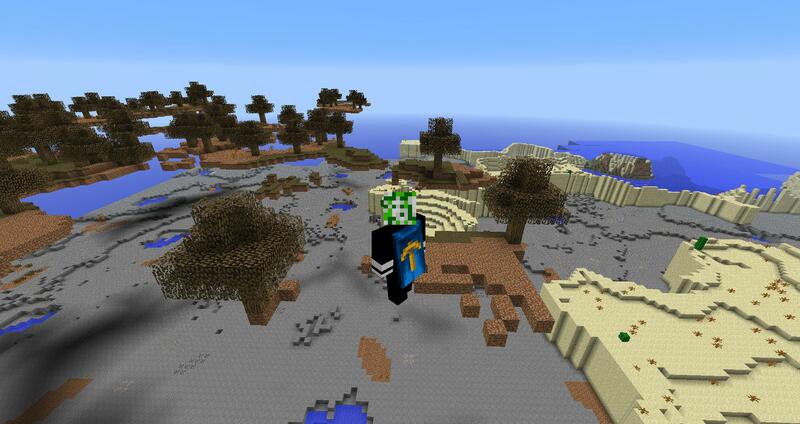 BTW, the amplified terrain gen option seems to generate terrain normally, just it makes it way more weird looking. It generates giant mountains with overhangs and cliffs that go waaaay up in the air. It looks strange, but is actually kinda cool. Can't cook pufferfish. Only for brewing I assume. Has anyone noticed the new world gen option? There are a few things you may or may not know about Britain: 1)Britain is a country. 2) Britain is called Britain. 5) Britain. ]list]Features.txt]/list] ??? I think it is hidden ion the code, so some one has to open the code in eclipse or somthing and find it! It can be eaten, gives you a nasty, nasty case of Poison and Hunger. New fishing style, the fish have bubbles where they are in the water and they'll swim to your lure and pull it down. You basically know when it'll happen now and not randomly. Giant mushrooms spawn in Roofed Forest biomes. Awesome, that is what it is. Packed ice has to be for cool windows on houses (pardon the pun) I like the frostier texture and by the looks of it it doesn't melt! Too bad it is not transparent. Xbox: Xbox? I own A box. If I helped you, dont forget to click the thanks arrow! EDIT: Also, not sure if this is new or not, but on the brewing screen, if something can't be brewed, then you can't place it in the box. Again, not sure if new or not. The only thing I miss are the classic roses, but everything else is great, up to scratch imo.